Make yours a Sunny™ day! 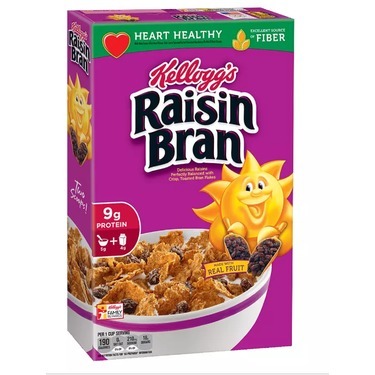 The Kellogg’s Raisin Bran cereal you’ve loved for years has been loving you right back, with over 25 percent of your recommended daily value of dietary fiber in every bowl. 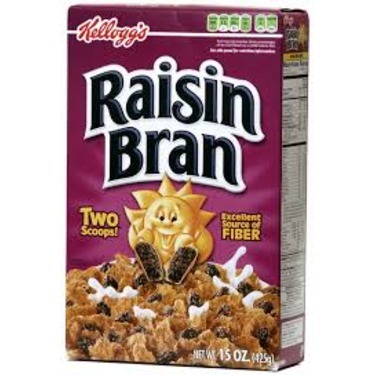 With so many raisin bran choices, what does one smiling sun offer that generations have loved? 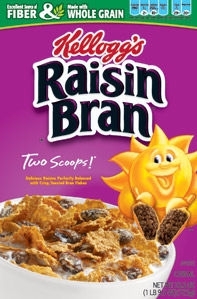 Why, Two Scoops of delicious raisins, of course! Yes, I'd buy this again. 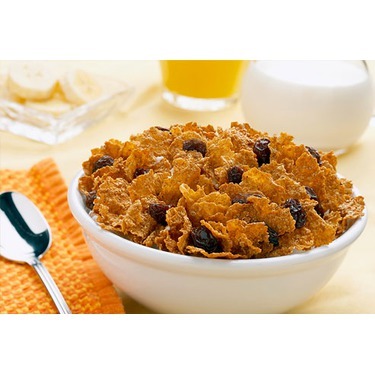 Perfect mix of sweet raisins and bran flakes. Can eat for breakfast or bedtime snack great for anytime of day and it's good for you too! 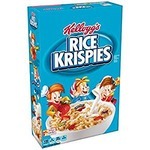 I've never been big on cereals but this is one that has always been in my cupboard even when my kids were little. 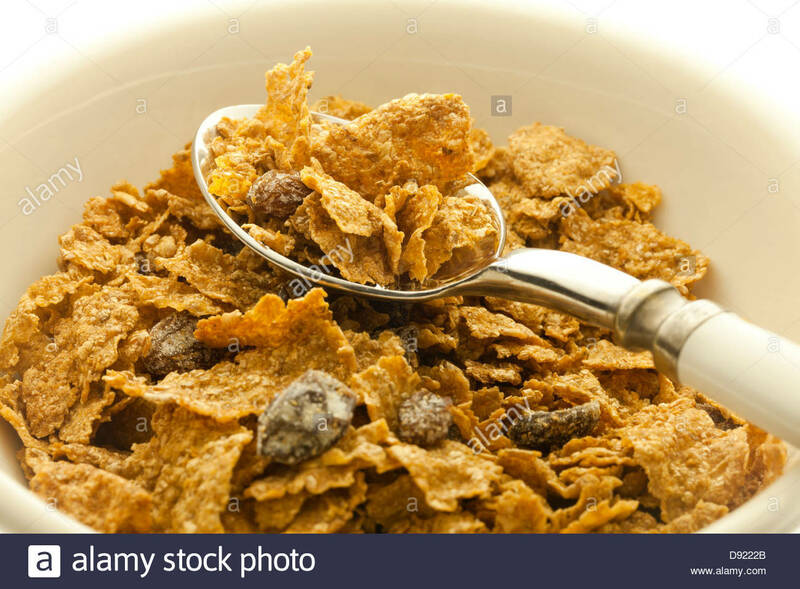 Back then though they wanted to eat it just for the raisins in it, I just never told them it was good for them so they ate it too. If you want to get things moving then eat some of this. 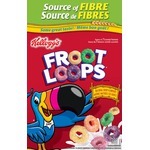 The funny thing is I dknt even think of fibre as a chore when I est these because they are that yummy !! Still a favorite since I was a child. 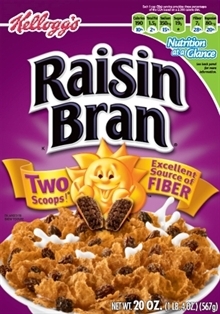 Raisin Bran is still one of my all-time favorites. 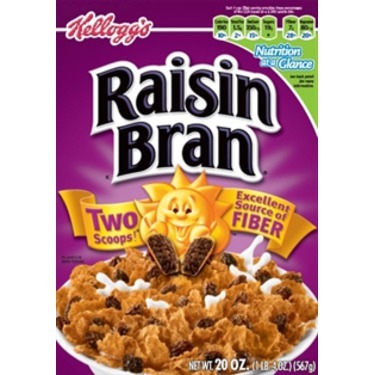 As a child my parents never bought “fun” cereals however Raisin Bran was such a treat. It taste like a dessert to me! 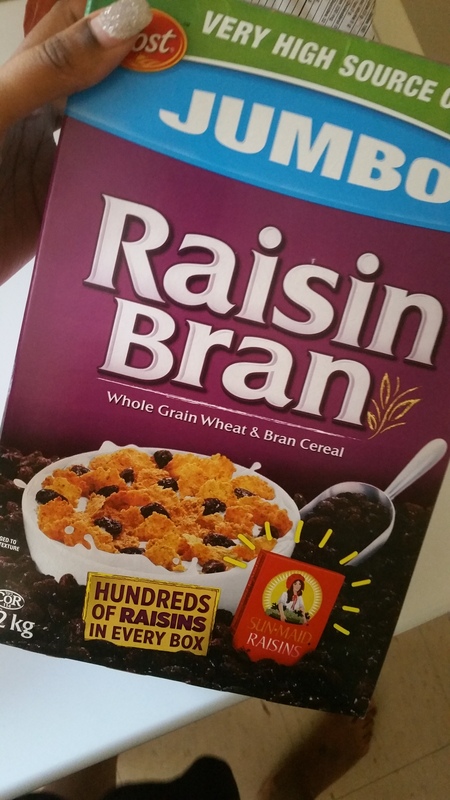 It has the perfect hint of sweetness and bran crunch. 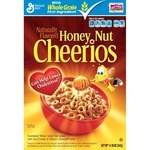 To be honest I haven’t been able to convince my husband and kids to join me in my love for this cereal! 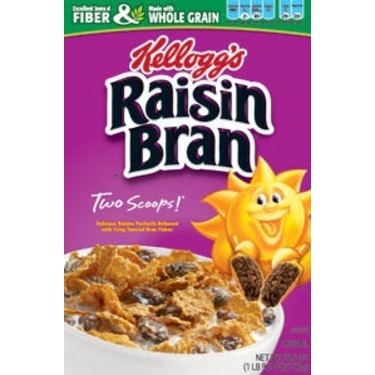 KELLOGG"S RAISiN BRAN CEREAL makes a great morning love them and my family will all ways buy them. 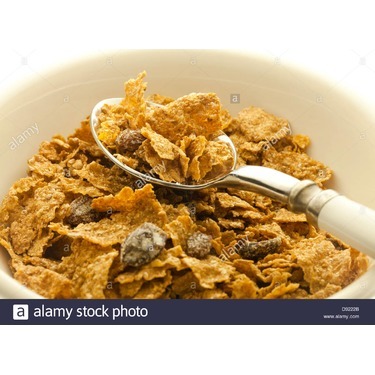 i grew up eating them, its a wonderful day just start it right with KELLOGGS RAISIN BRAND CEREAL.. 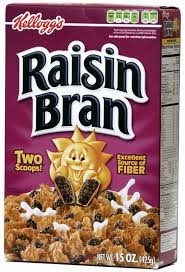 I don't eat cereal often, but when I do, it's Raisin Bran! 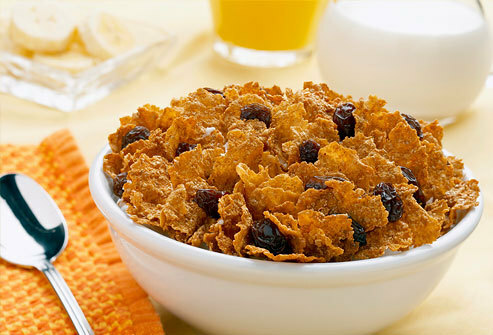 The perfect amount of raisins to flakes, with just enough crunch and sweetness. It's actually quite filling, and the bran is healthy for you. 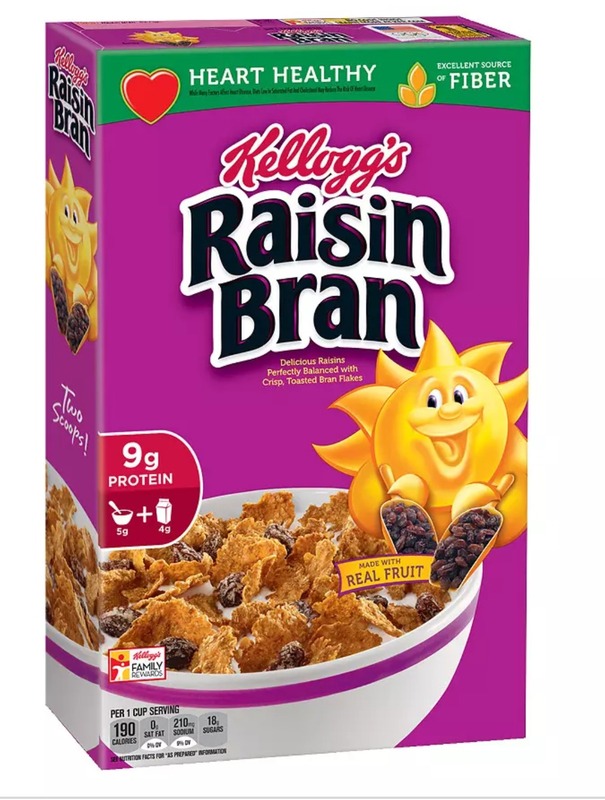 I have been eating Kellogg's Raisin Bran since I was a little girl. It has always been one of my favorite choices of cereals. 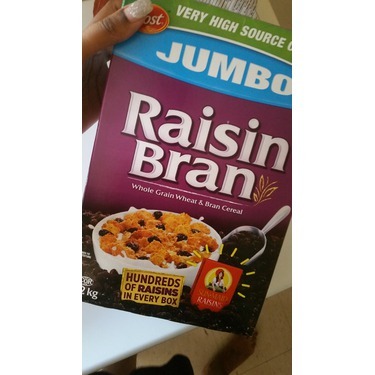 It has tons of raisins and a great flavor. 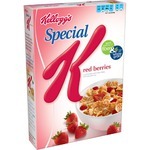 I can't imagine many people have not tried this cereal before, but if you have never had it, you must try it! It is a must have in our house.